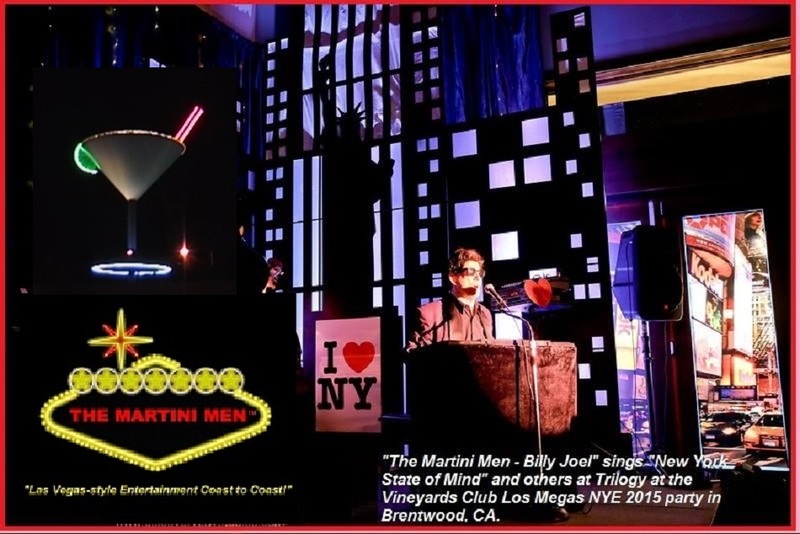 "Billy Joel" is "The Martini Men's" "Piano Man!" 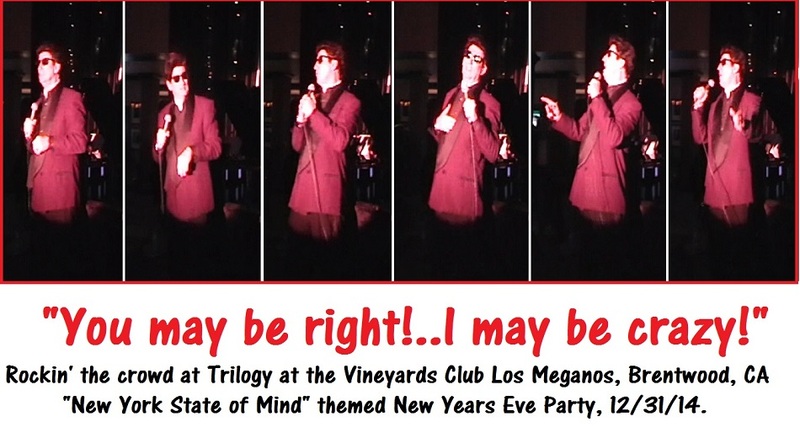 Here is a YouTube video of the New Years Eve performance in Brentwood, CA! 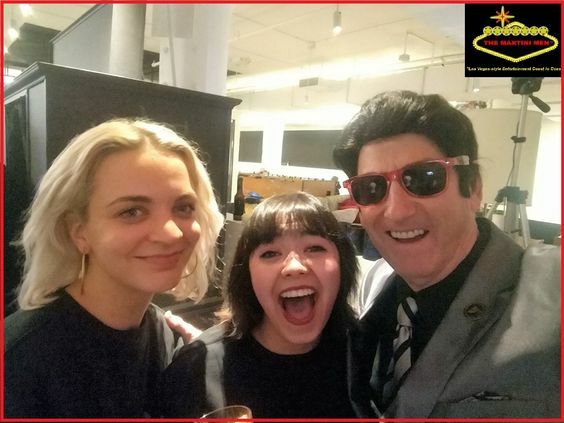 When you're in a "New York state of mind," nobody adds more Manhattan and Long Island vibe than Billy Joel and his cool and sophisticated tunes! 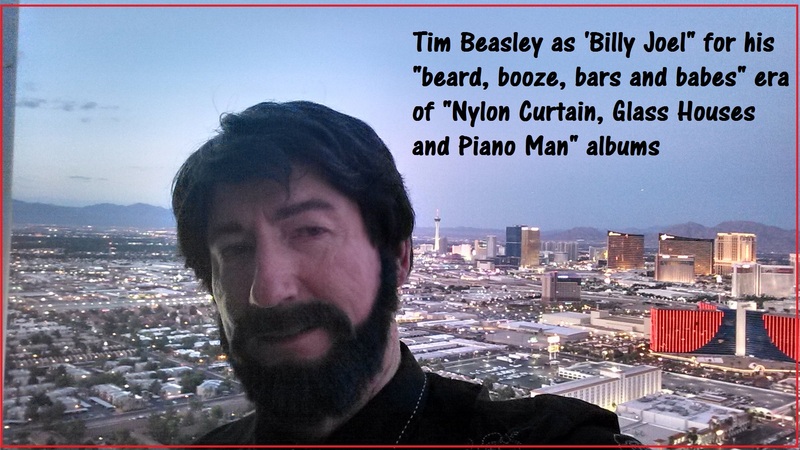 Tim Beasley portrays Billy in his lean and mean "piano man" days of ballads, booze, bars, babes and brooding sentiment, in either his bearded black jacket looks or non-bearded flashy MTV music videos fashion. 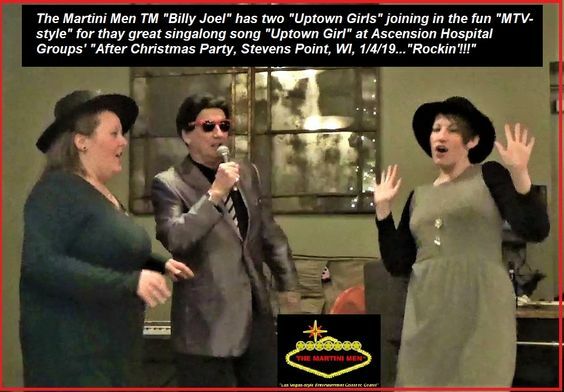 "It's Still Rock N' Roll To Me"
As a fun audience participation, "Billy" has ladies join in for the hit pop song "Uptown Girl" and even brings a few of the signature "black hats" that Christie Brinkley wore in wonderful effect in the famous MTV-style video! 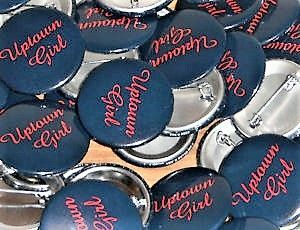 Then, "Billy" gives them an official "Uptown Girl" promotional button pin! 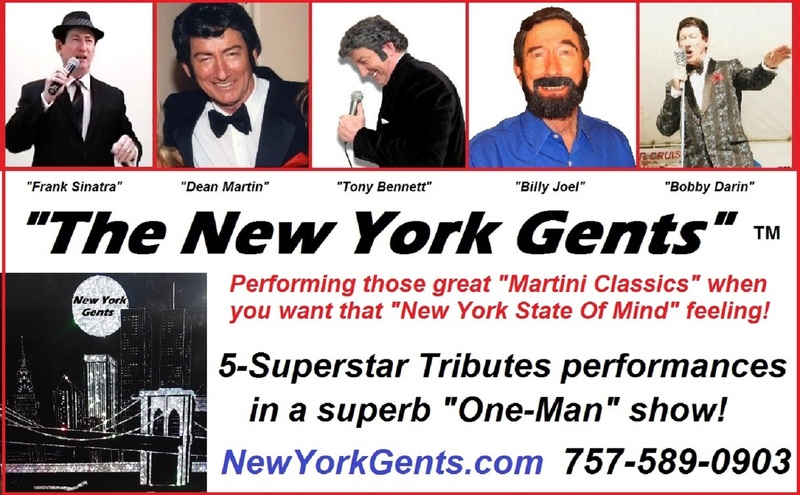 As either a soulfully solo spotlight concert, or as a part of "The Martini Men" and "New York Gents" multi-super-stars musical tribute shows, this "Billy Joel" tribute will have your guests dancing, clapping and singing along! Like they say in Las Vegas, it's a winner either way! event rates!!! Christmas Holidays and New Year's Eve Shows booking nice and early for 2019 - 2020. There's lots of choice dates still open!